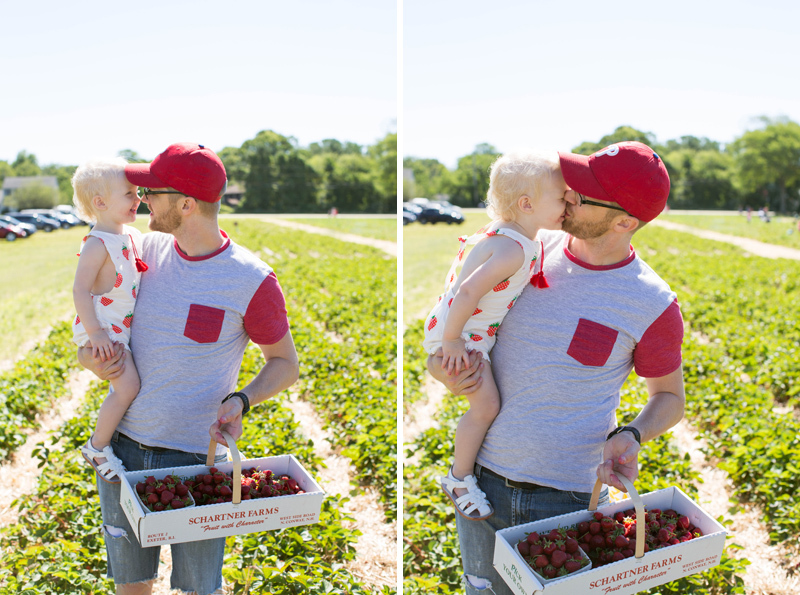 Every year since we've been married, we go fruit picking for every season. 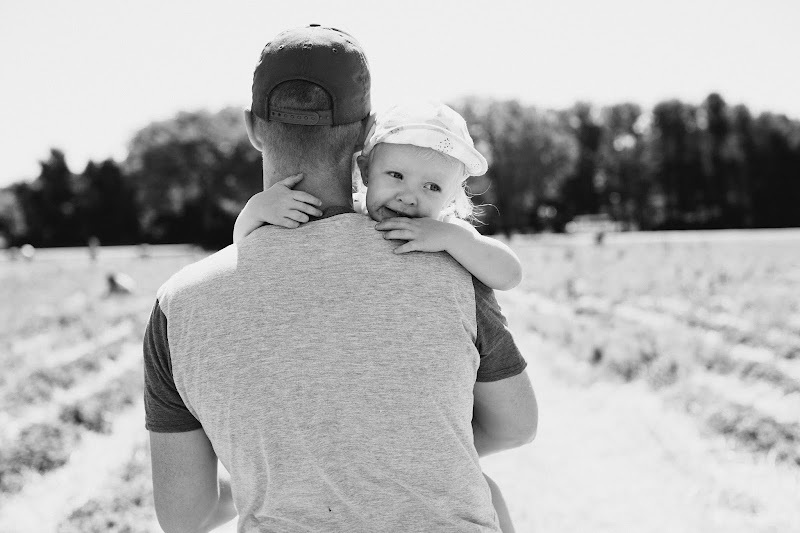 I'm so glad Landon loves to do these things, he is just as excited as I am to go and now we have a little mini to follow in our footsteps, which makes everything better. 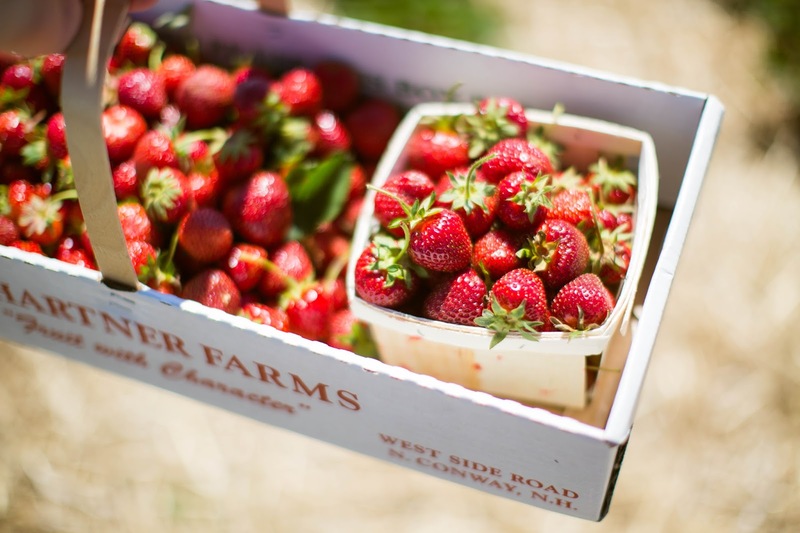 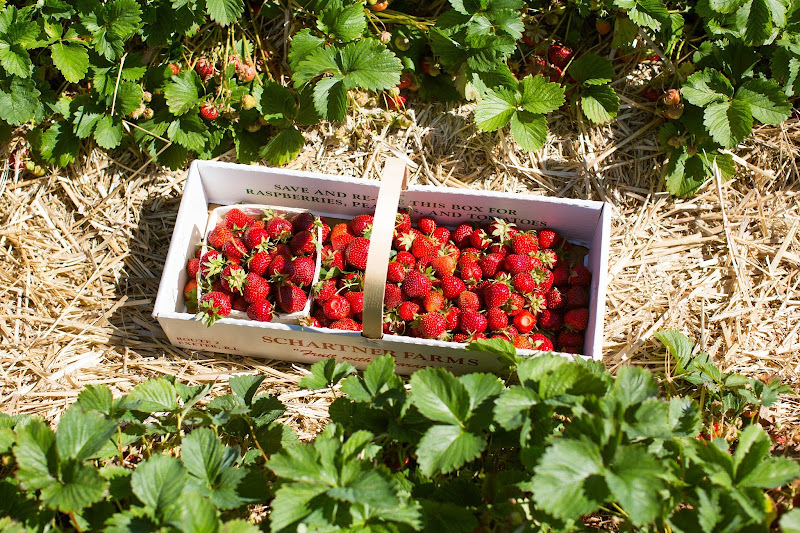 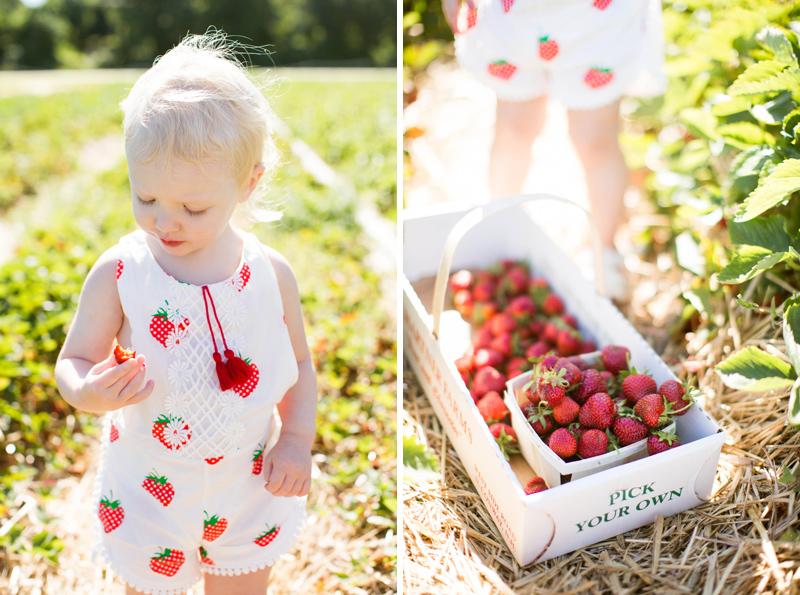 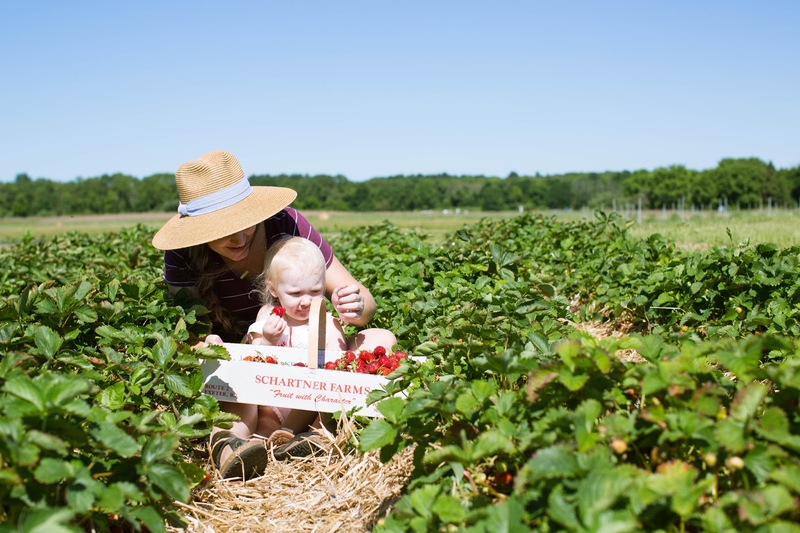 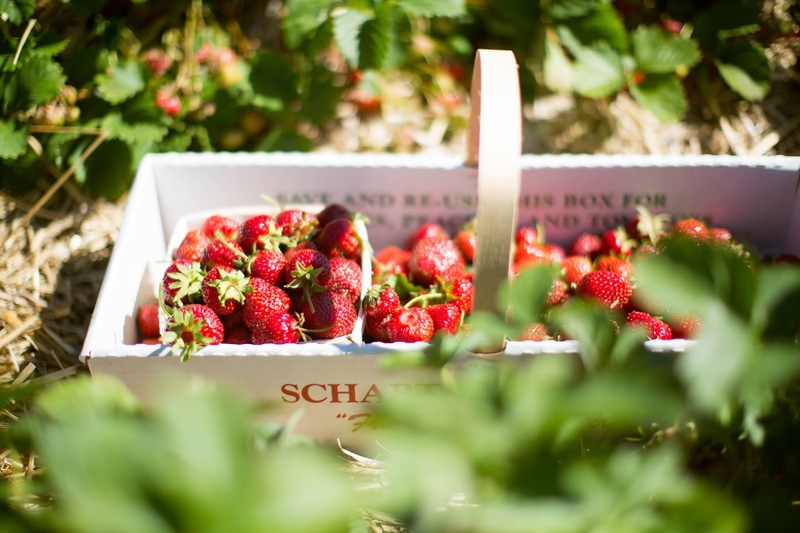 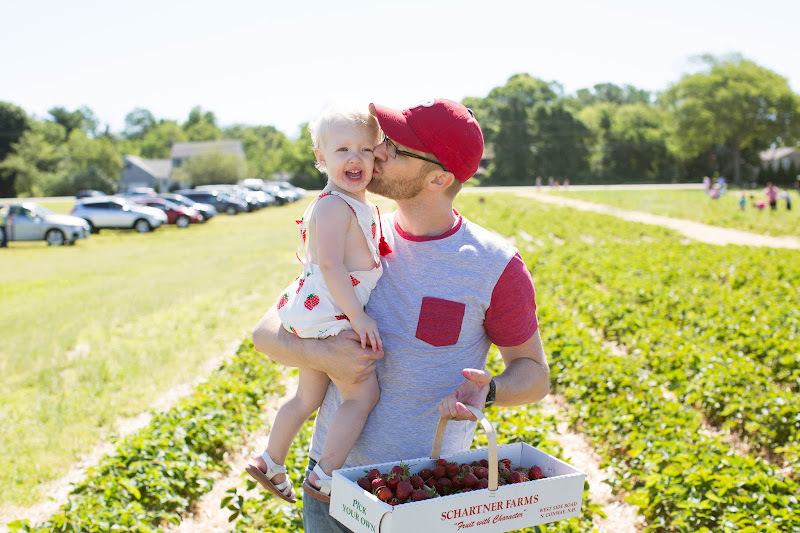 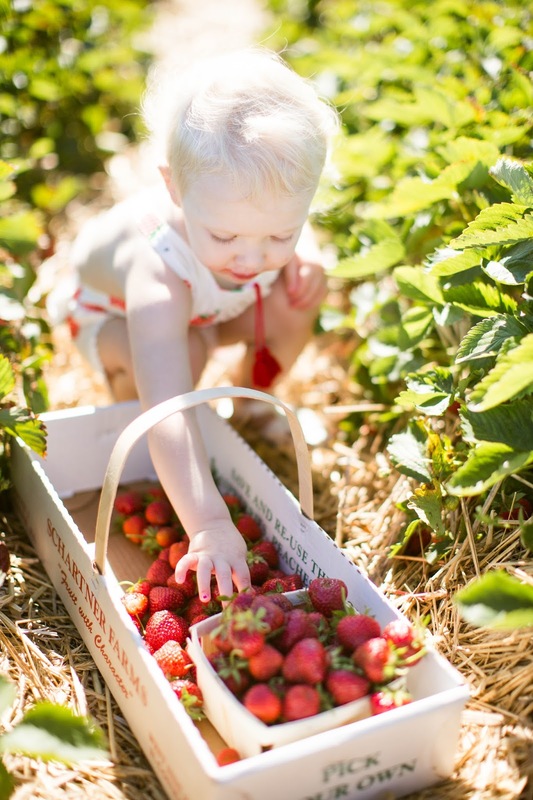 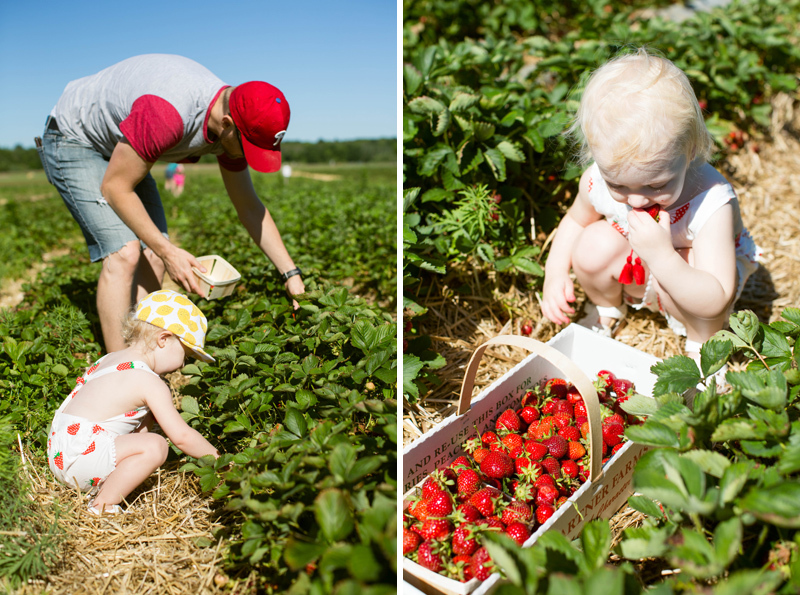 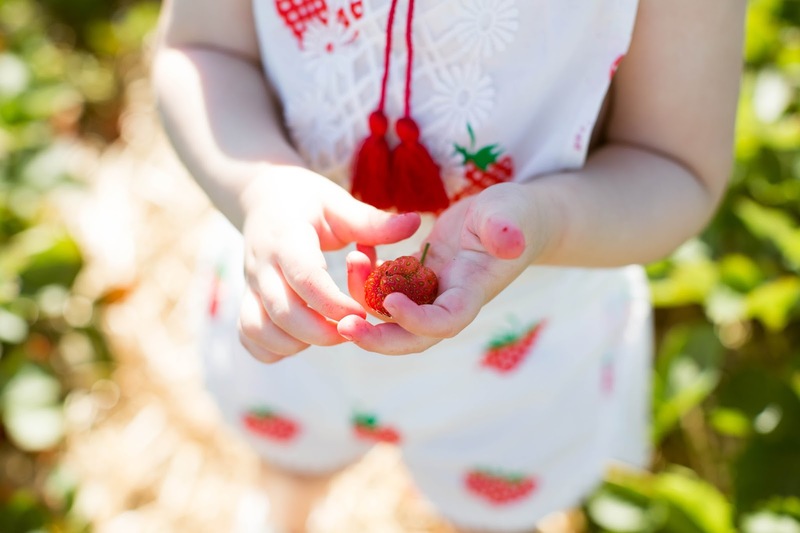 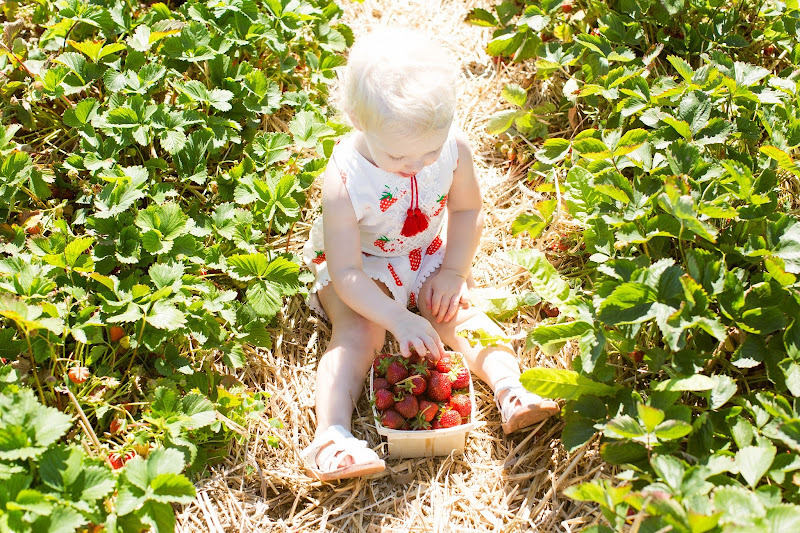 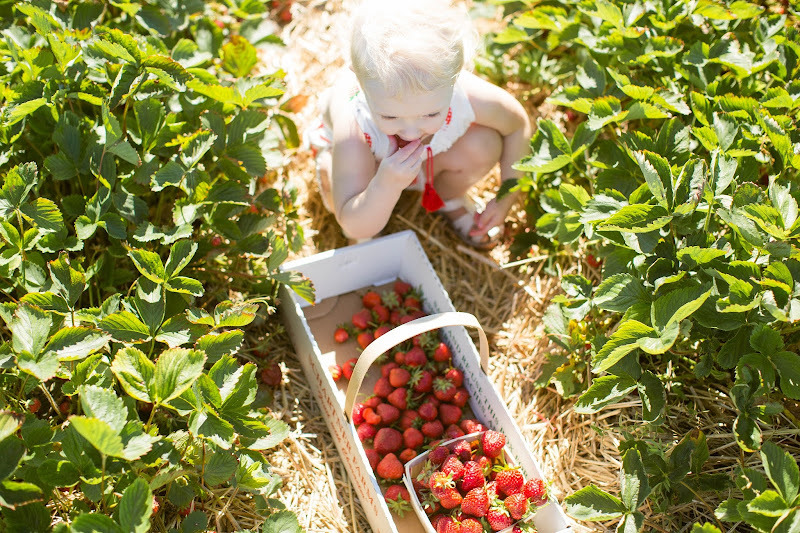 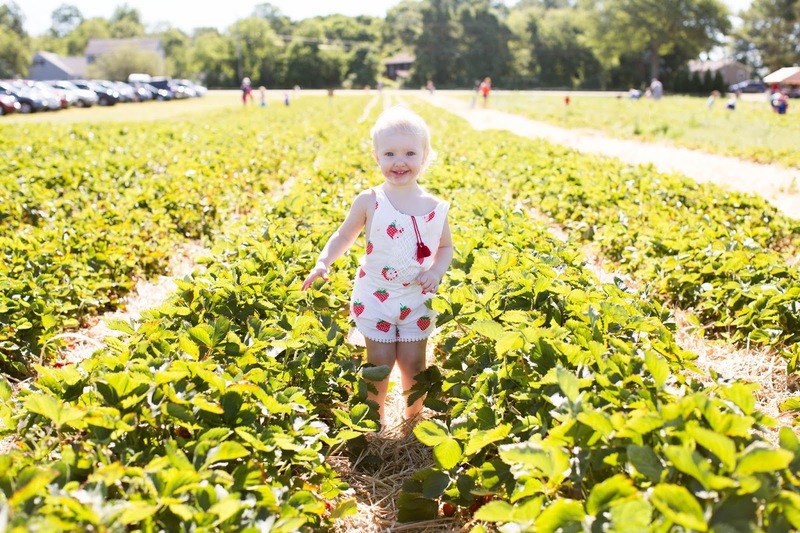 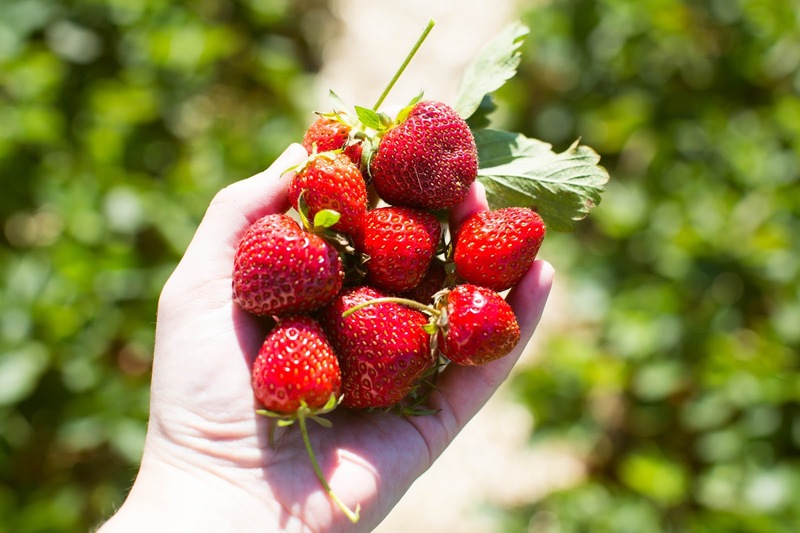 This was the second time going strawberry picking with Juniper, last year she was barely a year old and she just sat in the fields and ate strawberry after strawberry and this time she was running back and forth eating all the strawberries we picked. 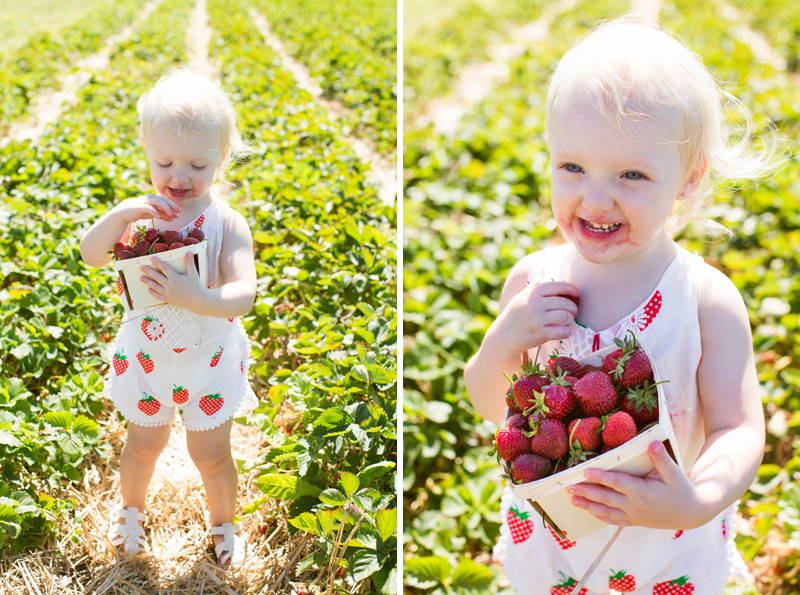 She probably had 20+! 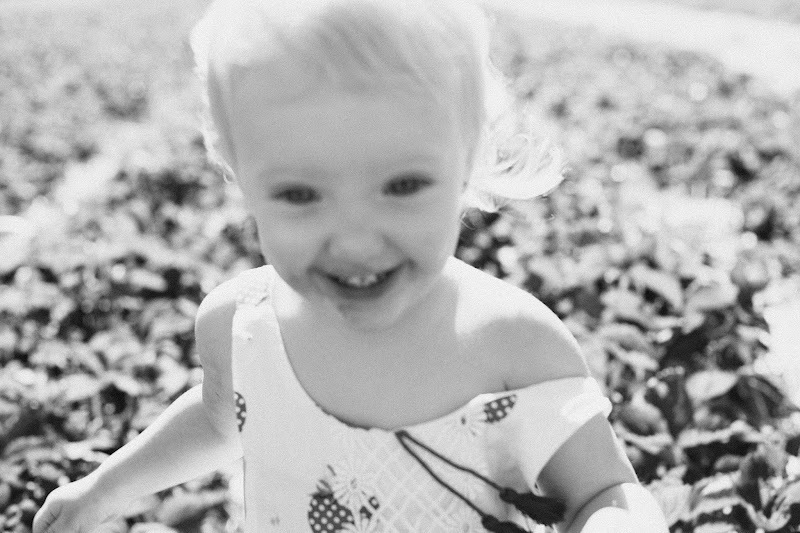 It's crazy to think that next year we'll have 2 girls running in the fields with us! 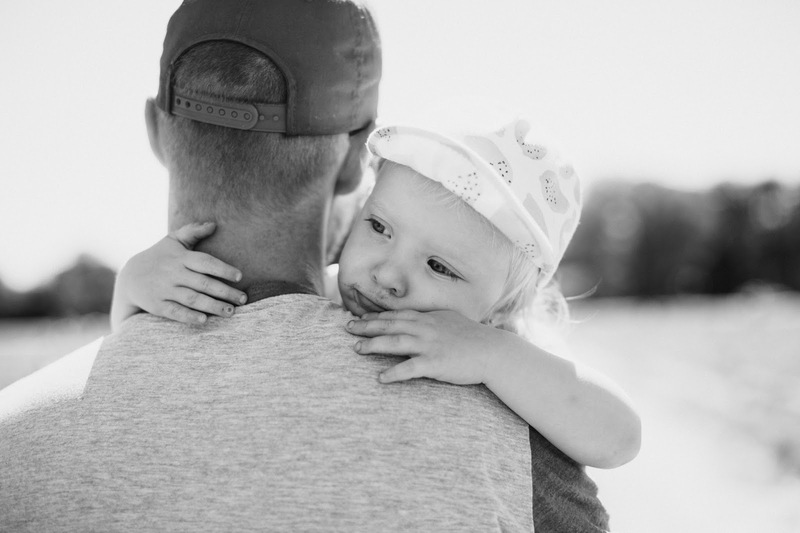 She's such a daddy's girl, and I LOVE it!